Oily skin is the most irritating skin type among all the skin tones. Oily and greasy skin catches dirt and impurities very easily from its surroundings, moreover, it tend to break out easily. Honey Face masks are popular because of several skin benefits honey offers. Honey is good for you in both the ways either taken internally or applied topically to the skin. 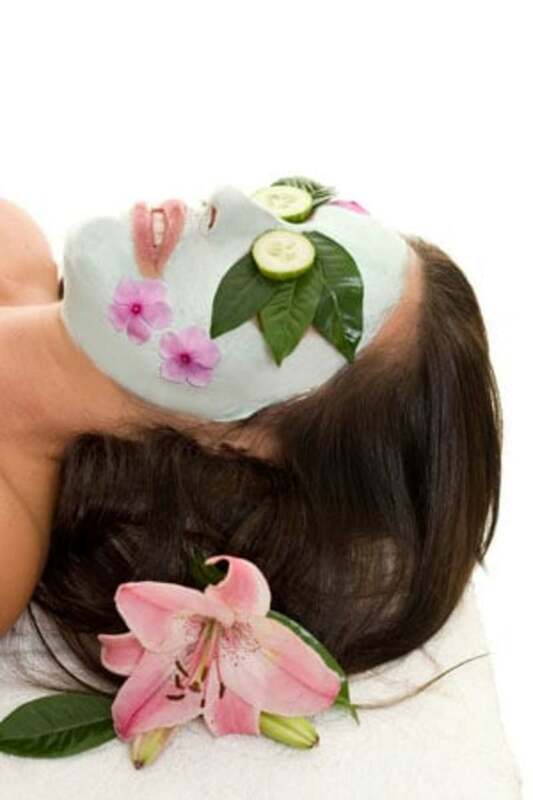 Honey as a basic ingredient in a facial mask furnishes many skin care remedies. Honey helps to cure acne, scars, wounds, wrinkles and even dry skin. Honey is a real treat for skin. Before you learn Honey face masks recipes, have a look at the numerous benefits of honey for skin. Honey is a very effective moisturizer for skin. It retains moisture making your skin radiant, soft and supple. Due to number of skin benefits of honey, it is used as an ideal ingredient in facial masks recipes. Honey is a natural remedy to many skin problems. Honey has many skin benefits. Honey fights inflammation and bacteria on skin. 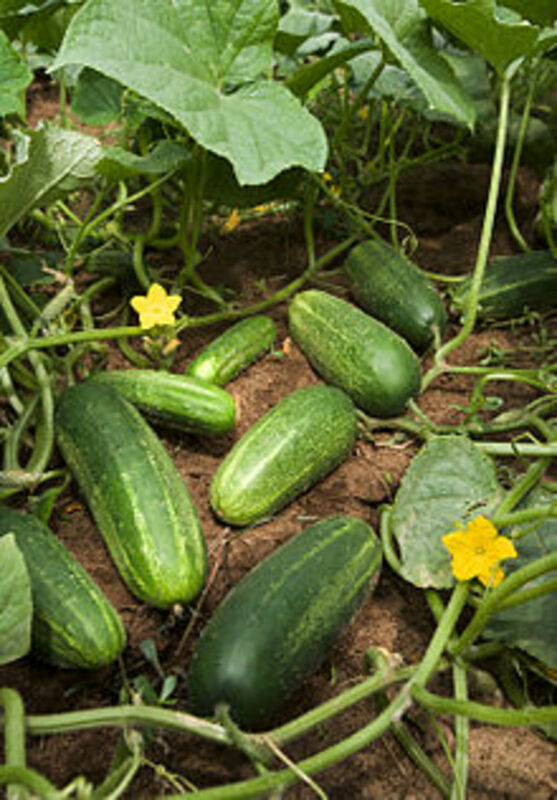 It has healing property which heals wounds and infection on skin. It has moisturizing properties, which help to retain moisture for a long time. Honey alone can be used as face mask. To avoid sticking, wet your fingers before you apply the honey face mask. Honey combined with turmeric powder help in skin lightning process. It's a natural remedy which can give you fair skin. Don't expect an overnight miracle. Apply this homemade honey face mask consistently to have results. One teaspoon of turmeric powder and a tablespoon of raw honey are mixed well to make a thick paste. This honey face mask recipe can reduce skin blemishes and scars. It is one of the best tips to get fair skin. Lemon is a clarifying agent and combined with honey, this honey face mask help to fight with acne, pimples and scars giving you fair complexion and glowing skin. Lemon, honey face mask is beneficial for you if you have oily skin, which is more prone to breaking out in pimples and scars. The astringent quality of lemon makes this face mask perfect for natural glow. For clear and glowing skin, you can apply raw honey direct from the jar. Leave this mask for at least half an hour. Now, rinse off with lukewarm water. Follow this thrice a week and ask your mirror to check difference on your face as mirror never lies. Honey face mask will restore moisture to the skin, leaving it glowing and clean. Take 2 teaspoon of honey and mix it with 2 tbsp of yogurt. Yogurt will refine your pores and honey will help to calm any inflammation in the skin. Honey and yogurt face mask recipe work together to restore balance in the skin and give it a healthy glow. Avocados when applied as face masks nourish our skin naturally without the aid of chemicals. If you believe in natural home remedies to replenish your face skin, then Avocado is best. This honey face mask will nourish and moisture your skin. It is ideal facial mask for dry skin. Avocado is a rich source of natural oils. This homemade honey avocado face mask will nourish, make tighter your skin and improve the skin complexion. Oatmeal is a great softening exfoliant. Mix oatmeal and honey to make a facial mask. This honey face mask will remove your dead cells from skin and clear your pores. It is an excellent homemade facial scrub. You can make an excellent honey face mask at home with little alterations in above face mask recipes. Honey is good for your health as well as skin care because of its several health and skin benefits. Thanks Mrs uzma, Do try these honey treatments at home. These are effective remedies for skin care. Yes you can saumya, apply honey on your face with wet finger for 20 minutes, you will feel a instant change in your skin. Skin will be more soft, less dry and rough! Hello, you dont need to put honey and turmeric mask overnight, just leave it on your clean face for 20 to 25 minutes. Your skin will be red for few minutes after washing off the mask. Very informative article, I've just started with the Honey + Lemon and sometimes Honey + Olive Oil as a face mask and can already see the difference on my face. Clear and glowing and I'm planning on making it a routine. Neha, what an interesting hub. I would try it out sometime, the next time I buy honey. Voted up! excellent information about honey.i will folllow defnetly.thank u.. Raw honey is my favourite thing - will be trying these lovely sounding face masks the next time I'm having a home spa evening. Thanks for sharing them. Useful information. I started learning about bees and honey from my friends who are beekeepers. Then I did additional research to do hubs on bees and honey. And now you have shown me another reason to love honey. The author of this article has a deep understanding of the subject. In respond to blabla: "What most people don't know is that honey has the necessary components to produce small amounts of hydrogen peroxide in a slow-release manner. This makes honey an ideal substance to use in the treatment of infected wounds and other bacterial disorders. If you own an oily skin then you can use it daily. Also try adding few lemon drops in this face mask. It would be more effective! Thanx neha.. One querry is it advisable to use it on a daily basis??? I've jus put this face pack on.. Cuz I was literally sick and tired with my acne problem.. I had seen a video on YouTube thought to give it a try.. My face pack consist of besan(gram flour) haldi (turmeric) Curd and honey.. It's the first day and I plan to use it more often.. :) hope to get positive results before end of august cuz then my boyfriend is coming to see meh after long and I want to surprise him with a better skin.. :) haha fingers crossed!! You can apply honey face mask any time. Apply honey on face with a wet finger and for 20 to 25 minutes. Regular application will give good results. When is the right time to apply honey face mask? Morning or night? Hoping for ur immediate reply. Thanks. Raw honey is the best, I use it for all kinds of health benefits every single day. Find a local beekeeper and buy some local honey. for how long i hav to apply honey and turmeric mask on my skin ? though I must admit that honey is good for both the body and skin, there are probably some mistakes regarding water when being mixed with honey that I can't just ignore. First of all, I doubt that honey mixed with water will produce hydrogen peroxide. Now I won't go too deep with the chemistry explanation. Let's just say that it's somehow both energetically and chemically impossible(unless you heat the mixture which I think would make the mask rather useless). Now hydrogen peroxide(H2O2) is not a good news for the skin. yes, it has antimicrobial effect just only because it's a gift to the cells(BOTH human's and bacteries' cells). Oh my, this information is so accurate. Honey has definitely done wonders for my skin and they were immediately noticeable. I'm an African American who just turned 30. And the cold weather, all of a sudden, started making my skin extremely dry. So I started looking for the miracle product that could keep my face hydrate throughout the work day. All the products were so expensive, so I decided to try a cheap home remedy, and I choose to try honey as a cleanser. I just smooth a drop or 2 of honey on to my wet face. I've been doing it for 3 weeks now and let me tell you, I can't remember ever having my face be this smooth, this hydrated, and have my skin look this even. I was so amazed with the results that I had to research just how honey does what it does, and that's how I can across this site. Thanks for this page. It's very informative. I will definitely try the other ways that you have posted here for using honey. Many thanks for sharing this great info about the benefits of honey for the skin. Will link to my own hub about Melasma home remedies. Voted up etc. Thanks for the article. Honey is very versatile indeed and holds many benefits. Voted up and useful. Yes this information about honey face masks will be worthy. Try it, you will not regret! 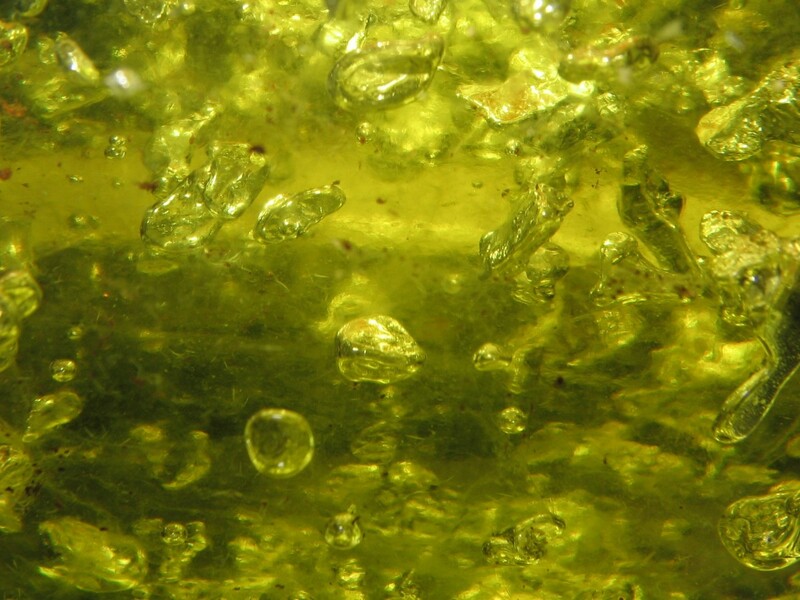 Am interesting hub with some amazing used of this wonderful natural resource. Who would have thought that honey used externally would have so many benefits. Hmmm... that's why honey never gets "old" or stale! Maybe I have found the fountain of youth, hehehe. Thanks for sharing. Up and useful, interesting. Everyone have been commenting that it is giving me glowing skin. Hello, If you feel that your skin look dehydrated even after removing honey face mask, then you can apply any oil free moisturizer or aloe vera gel. Alloevera gel manages oily skin very well. Do i need to moisturizer after remove the face mask? I have oily combination skin. For the past months my skin seems to get dehydrated. very nice post about getting beauty through natural organic ways, simply i love how smooth honey leave my skin every time i apply it whether direct or just mixing with other natural ingredients like, egg, olive oil or lemon juice. it always gives perfect result. nice article, thanks for sharing, stay blessed! I am 34 y.o and lately i have these annoying pimples on my forehead. Will definitely try the lemon honey mask..
Can honey help fight rosacea too??? Would mixing some of these ingredients help? for example can I mix honey, oatmeal and turmeric? I am 57 now but people can not guess my age correctly. They always guess that I am just about 40 or 45. I have pits on my face left after the pimples.do honey aand turmeric work to make my skin pits free? Highly informative! Seems workable and useful. Thanks for sharing such wonderful tips. These are all excellent remedies. My uncle had a honey bee farm and I remember using honey on my face in the morning as part of my skin care routine as far back as when I was in high school. I definitely believe in the magic of honey. When I look at the fact that my mom is in her late seventies and she doesn't have a single wrinkle on her face, it gives me assurance in the benefits of using honey. What great home remedies. I will be sure and try them. 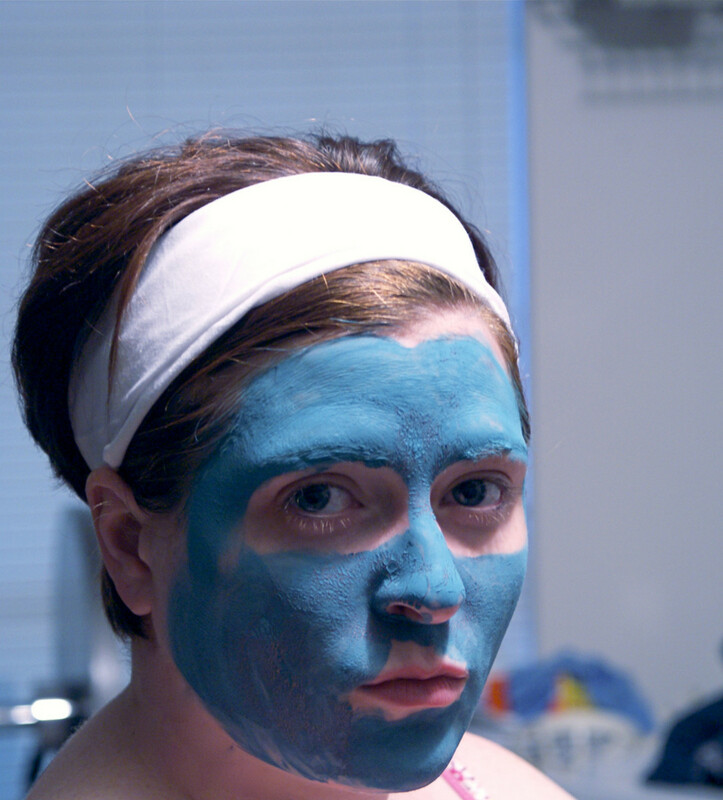 Every woman loves a facial mask once in a while. Yes, Honey and Turmeric powder facial mask will help to lighten the pigmentation on your skin. This is one of the excellent benefits of honey on skin. Consistent use of Honey and turmeric face mask will also reduce skin scars and blemishes, giving you clear, toned and flawless skin on face. Thnku fr gvng the best home remedies .. But got a question here do v need honey with comb or just any honey will work & also do honey & turmeric works to lighten the pigmentation?? Great information here. I never realized the honey + water = hydrogen peroxide. I knew it had antibacterial properties, now I know why. 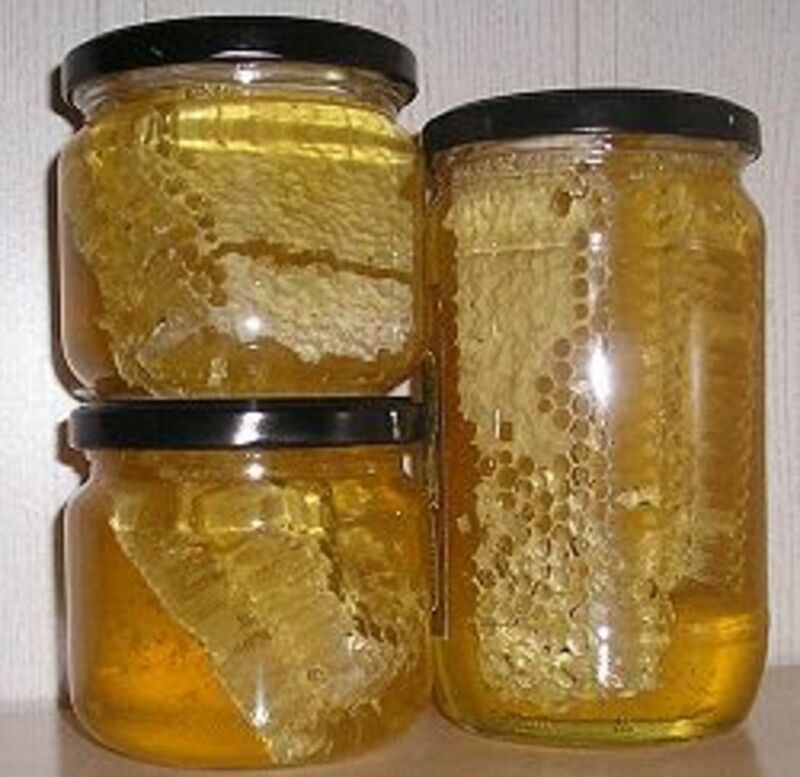 Thank you for some great information on uses of honey. Welcome to hubpages, by the way. I never knew honey could fight wrinkles. Is there a specific anti-aging face mask I should make? Or will the honey & yogurt mask be good?